If you were wandering around the city of Prague on the previous weekend you probably saw a lot of excited people on the streets. Now, what was going on? Something pretty big, actually! Still, have no clue? Don’t worry, we’re here to rescue you! 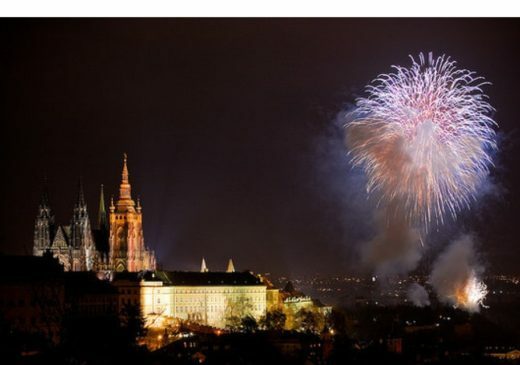 In fact, the celebrations reminded 100 years of Czechoslovak independence (the independent state was established on October 28, 1918). There were many people with the Czech Republic flag painted on their cheeks, a lot of blue, white and red colors everywhere, parades and even some fireworks. All under the rain and a chill wind. Watch the video! And now a little bit of the history! See this map? 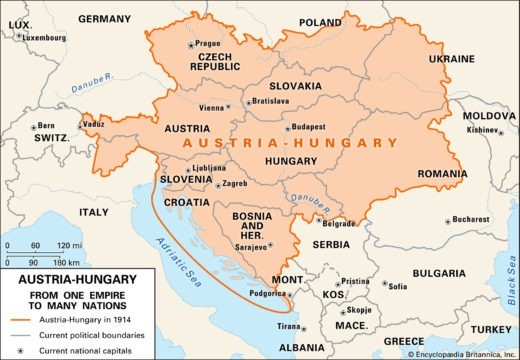 It represents the Austro-Hungarian empire at the beginning of WW1. Before 1918 the Czech Republic and Slovakia didn’t exist, a war was necessary for the birth of such nations. WW1 shaped Europe in a way close to its actual form, with its nations, languages, people, and democracies, where instead before there were empires and just a few rulers. Both countries, in fact, took part in this emancipation process and, identifying themselves as Slavic countries, demanded a new identity, state and government. 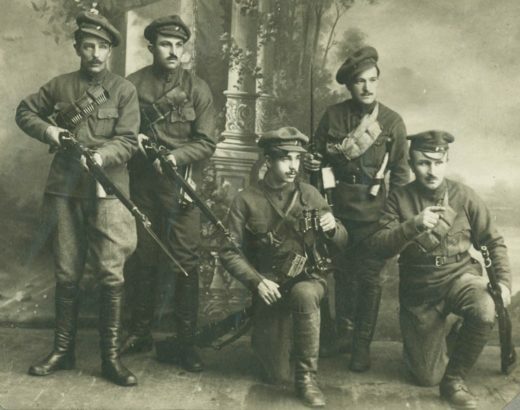 Fighting during the war on many fronts aside the Empire, Czech and Slovak’s soldiers began a rebellion when forced to fight against Russia, a Slavic country as well. There, they formed an independent army called the Czechoslovak Legion and started fighting for their own country. Diplomacy also played a role: USA sponsored the birth of the new nation as a tool to divide the Austro-Hungarian Empire and help to end WW1. Here enters Tomáš Masaryk, a Sociology professor that, after developing a skillful espionage agency, gained enough thrust to advocate his nation’s independence. In 1918 he met Woodrow Wilson, the U.S. President and they wrote the Declaration of Independence, which stated the pillars of the Czecho-Slovak Republic: freedom of religion, speech, assembly, universal suffrage and equal rights for women. 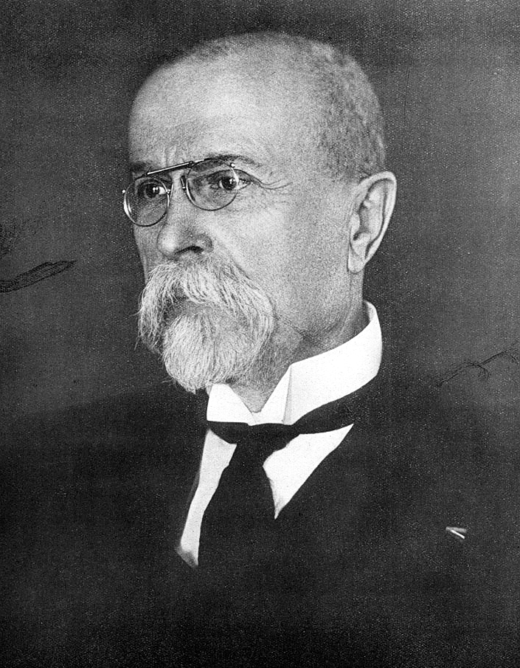 After the end of WW1, the newborn nation was settled, with Masaryk as its President. 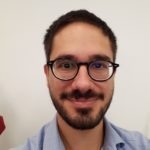 Do you want to be an expat in the Czech Republic? Take advantage of our relocation services and don’t miss the 101st anniversary next year!